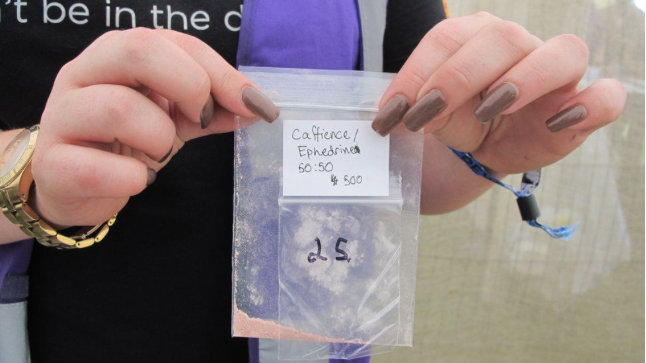 Following a number of drug related deaths in recent years, six UK music festivals are allowing the testing of illegal drugs on site. 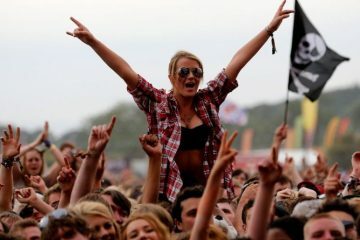 Reading and Leeds are two of the festivals aiming to introduce the scheme, which has the support of local police forces. “We talked about it during the summer of last year and the reality is that I took a decision that unless and until the National Police Chiefs’ Council supported the principle of it, it was difficult for us to move forward on it,” said Melvin Benn, Festival Republic. The scheme was revealed to the Press Association and is expected to be rolled out at up to 10 festivals in 2017. Festival-goers will be able to take their drugs to a testing tent called The Loop, which is run by the organisation that tests drugs seized by police. The organisation can then tell festival-goers what is in the drug before destroying what was handed over. 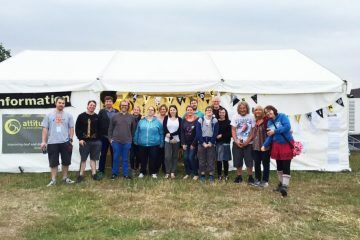 At Secret Garden Party in 2016, 200 people tested their illegal drugs in the scheme.